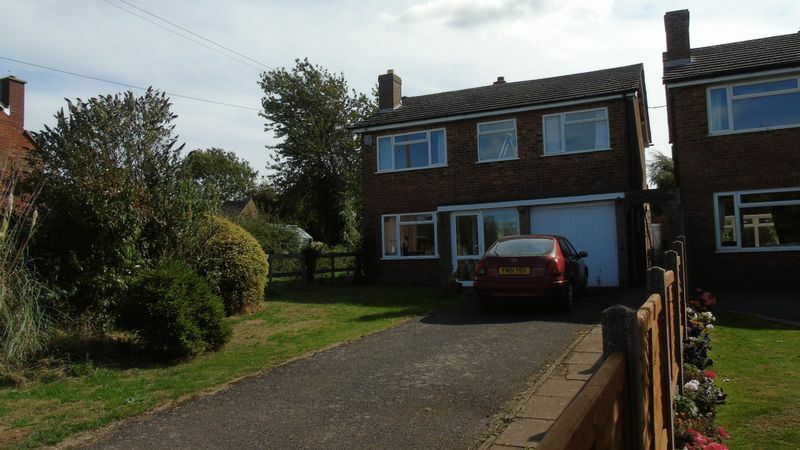 Good size four bedroom detached house in this very popular village location with open views of countryside! 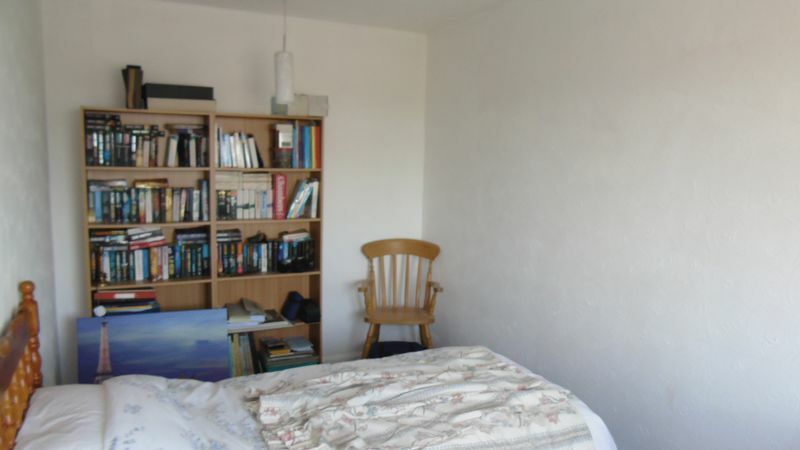 With lots of scope to improve and extend subject to usual consents. 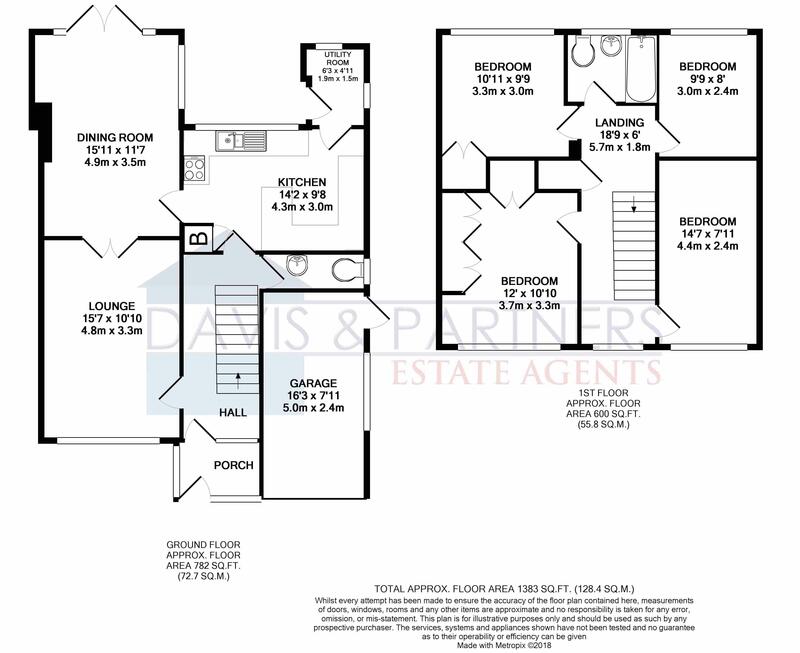 With entrance porch, reception hallway, good size lounge, separate dining room, fitted kitchen/breakfast room, utility room and cloaks room to ground floor. 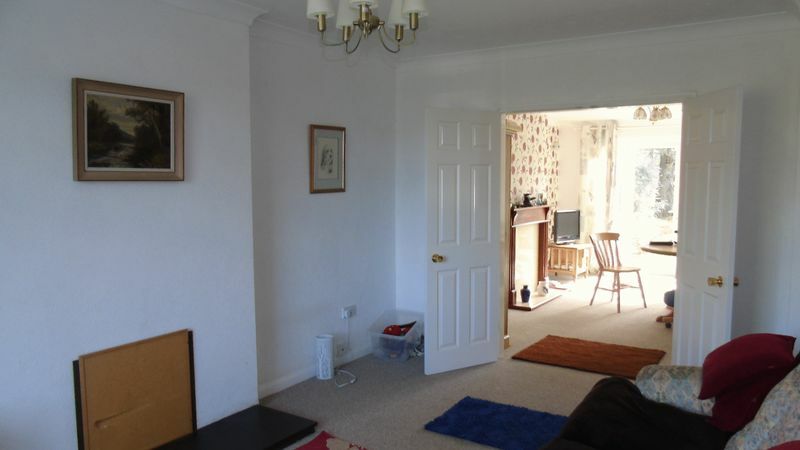 To the first floor is a large landing, four good size bedrooms and family bathroom. 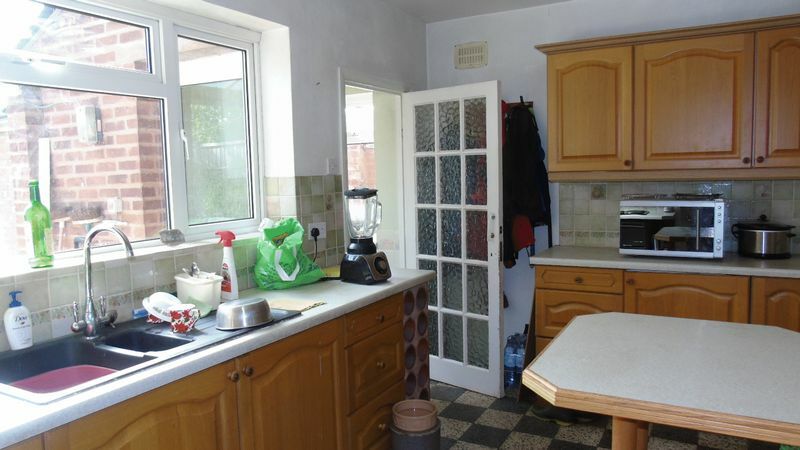 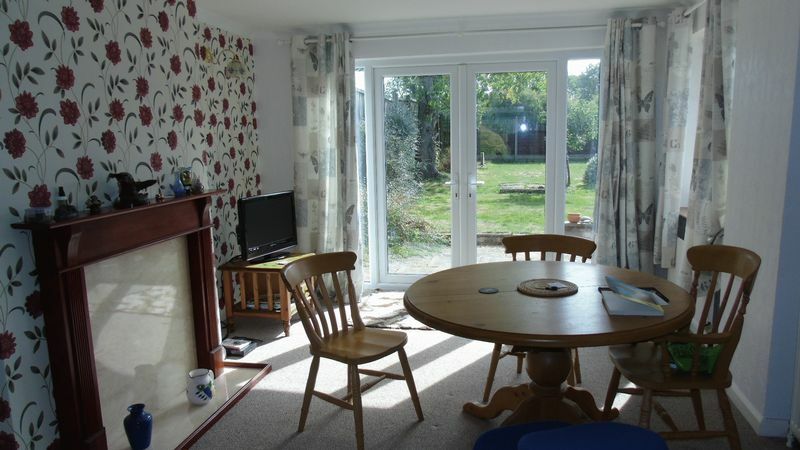 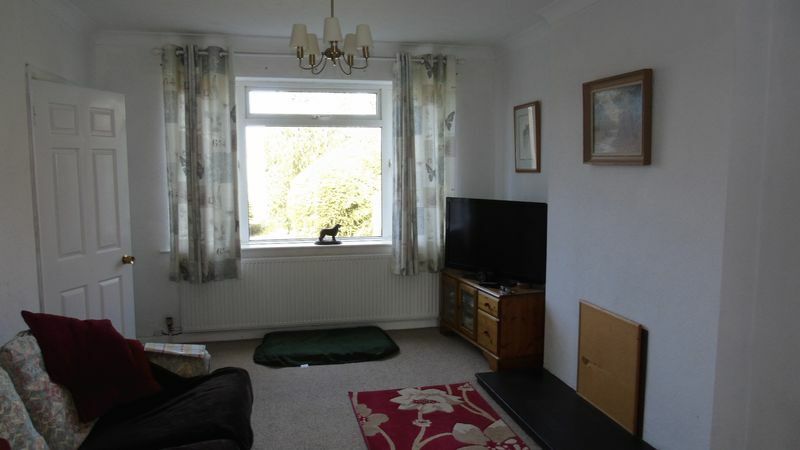 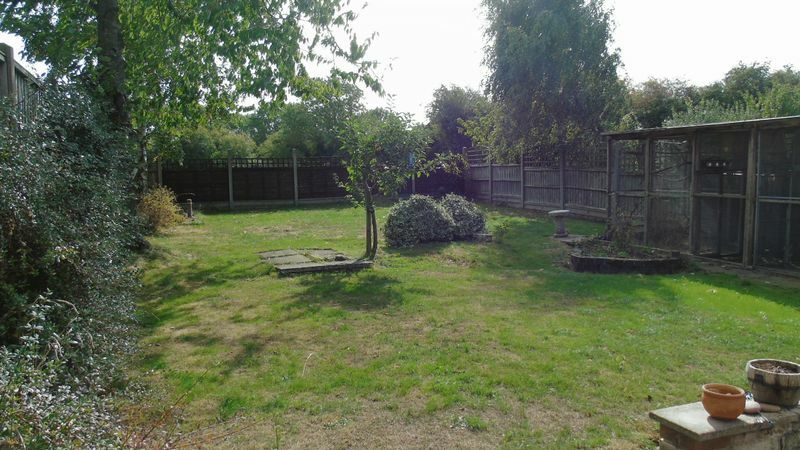 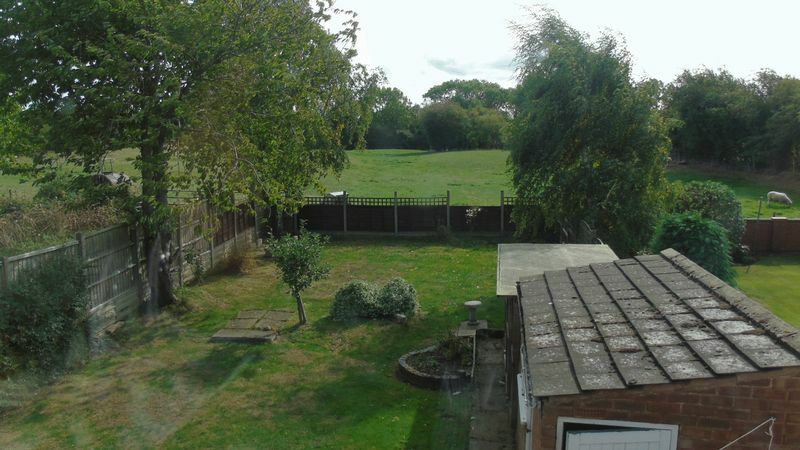 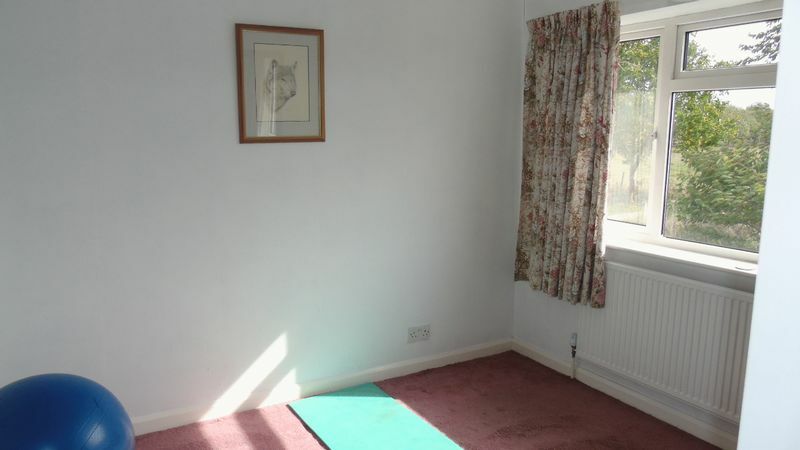 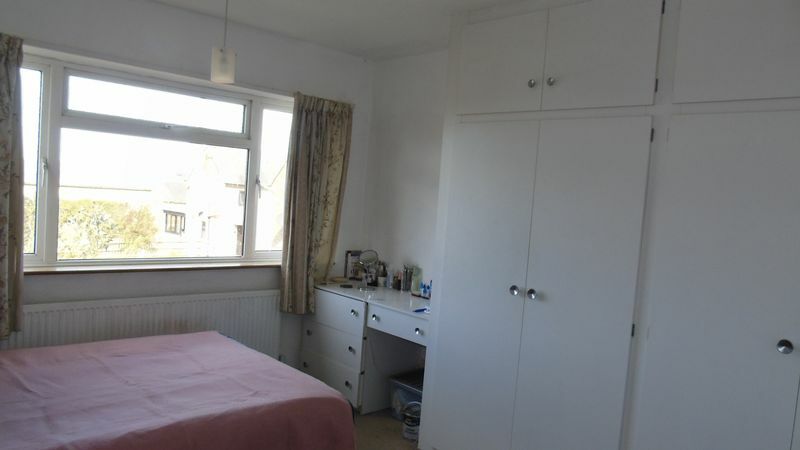 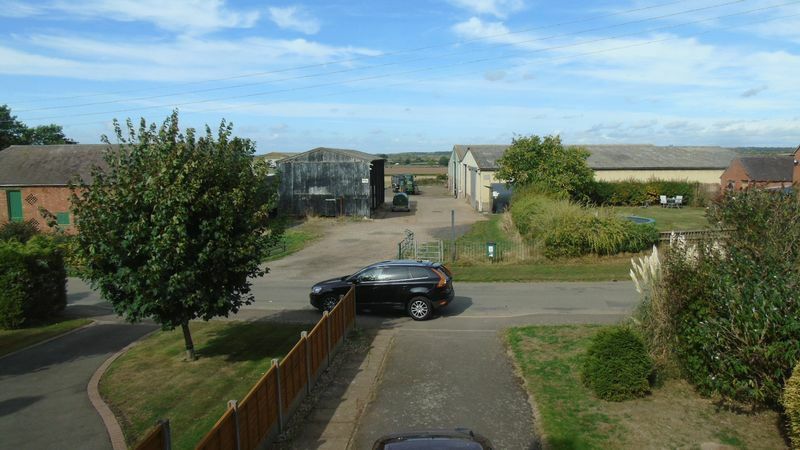 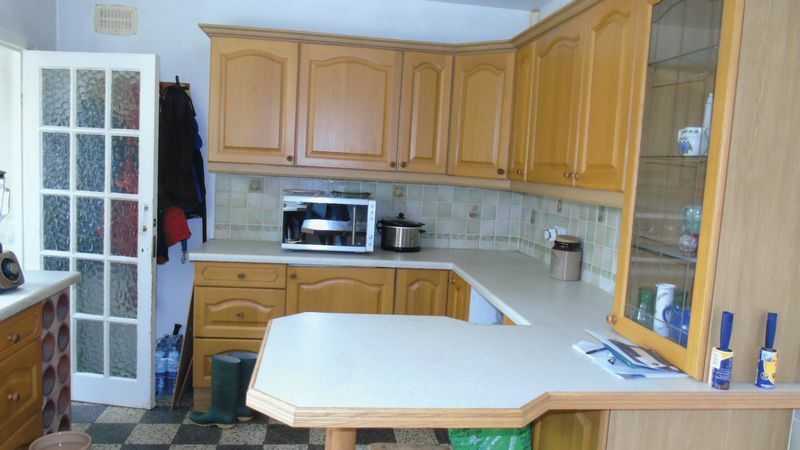 Outside, the property is set well back from the road with ample off road parking and lawned garden. 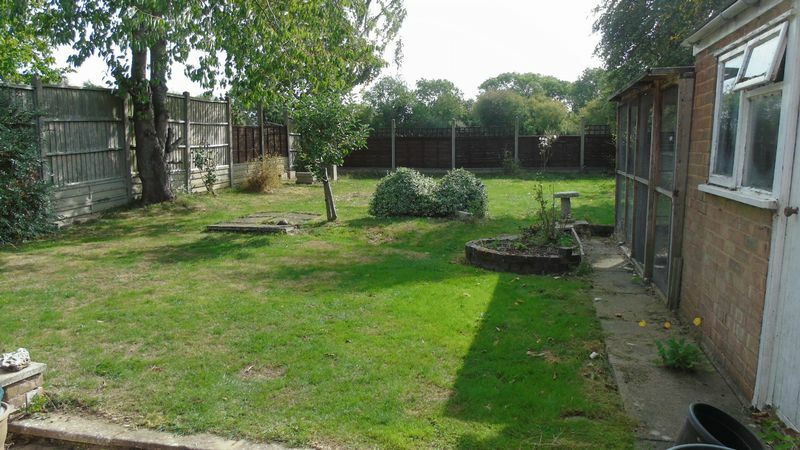 To the rear is a lawned garden with patio and brick built store, garden backs on to open paddock. 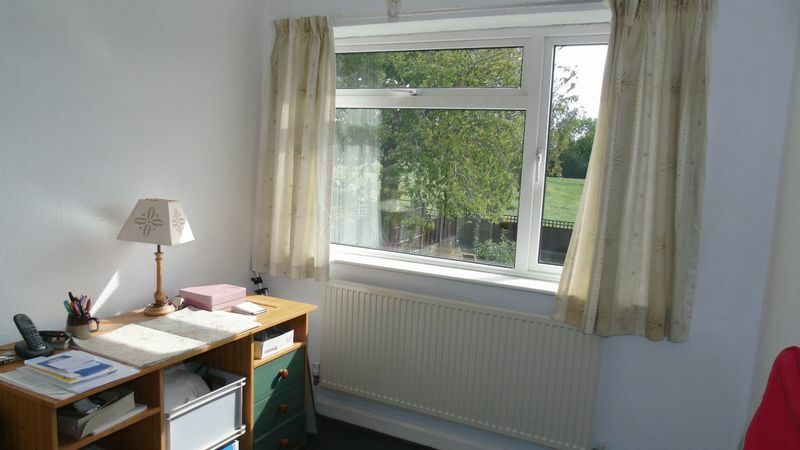 Further benefitting from double glazing and gas central heating, the property should be viewed at your earliest opportunity!